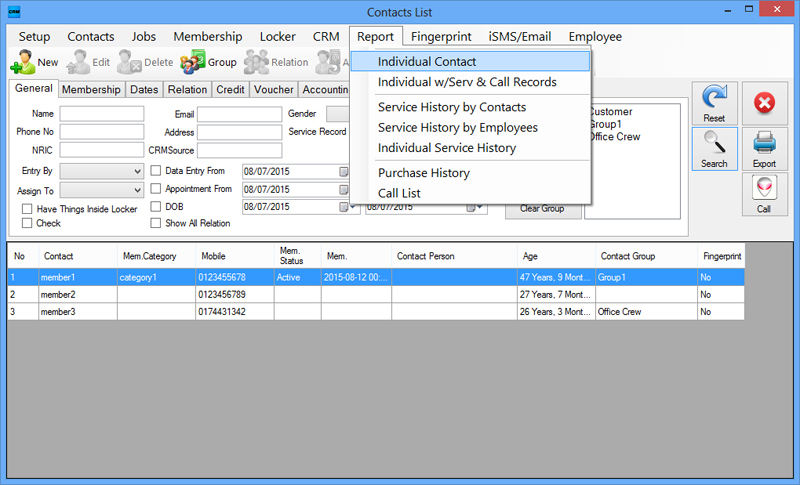 Needing a way to organize and keep track of all your clients, customers and employees details? We are offering a 2-in-1 package for your company, making things easier while increasing efficiency. 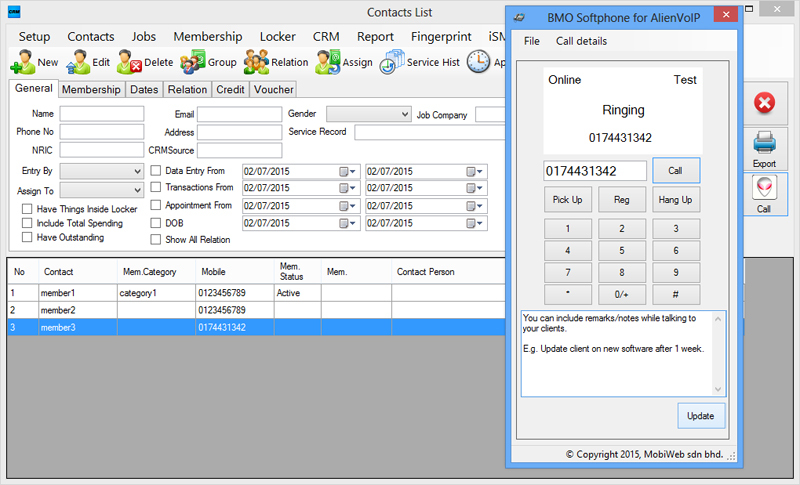 You can record all customers details and use it to contact them directly from the CRM System via iSMS services, email or AlienVoIP integrated Softphone. 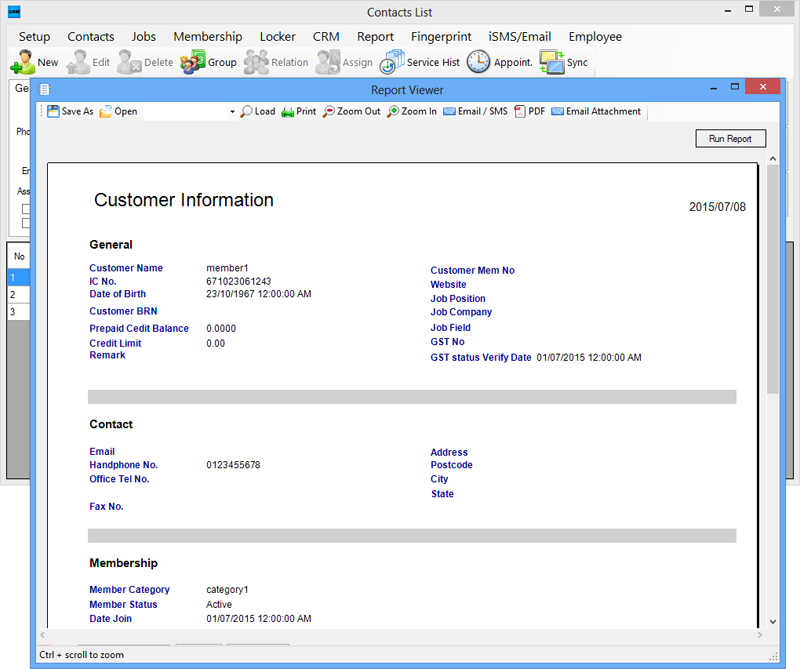 FREE 30 Days Trial when you purchase our CRM Software! 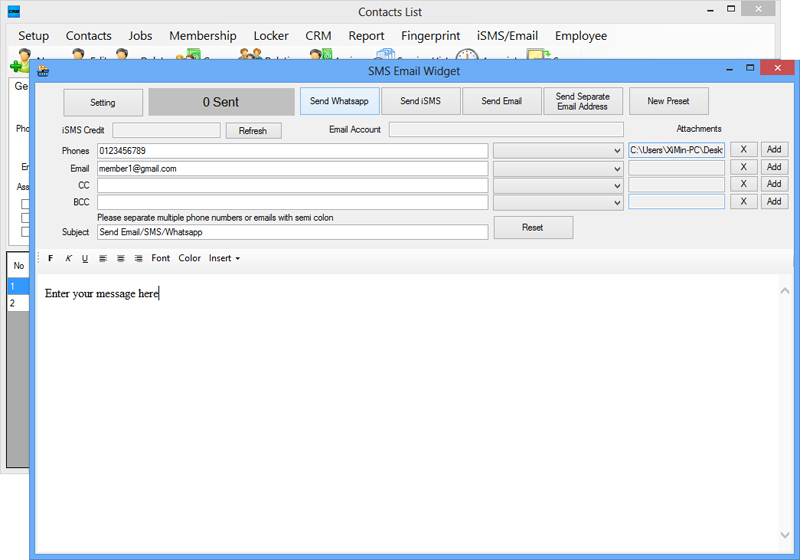 If you are a New iSMS customer, you are entitled to receive 10 FREE Demo Credits to send SMS messages to your clients! You can also register your mobile number to receive RM1 free calling credit. Register for an AlienVoIP account today! 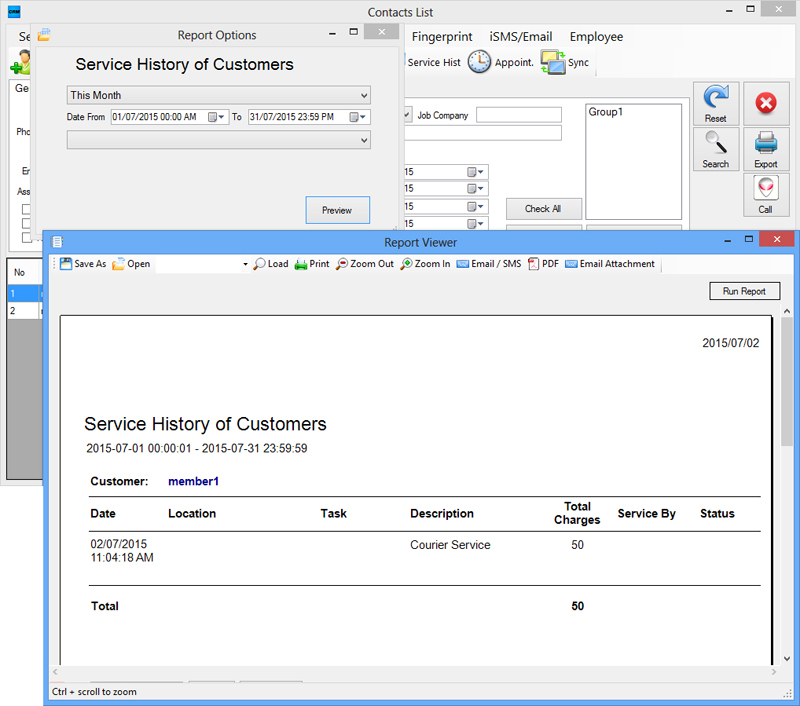 What can you carry out in CRM System with iSMS features? CRM System with iSMS features is suitable for a wide range of industries as it helps to make data recording quick and easy, hence making work performances more efficient, increases customer relationship management while contributing in the industries’ advancement. 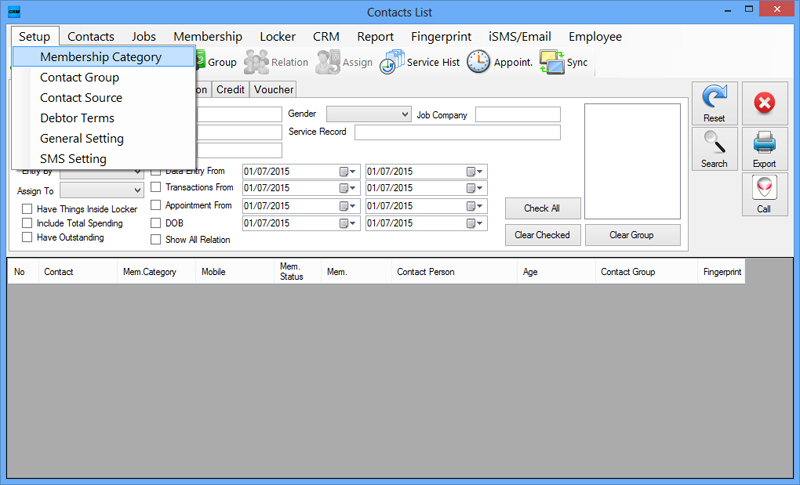 How do you use CRM Software with iSMS Features? To fully utilize all features provided by the CRM System, you must register to the THREE websites below. It will only take a moment. 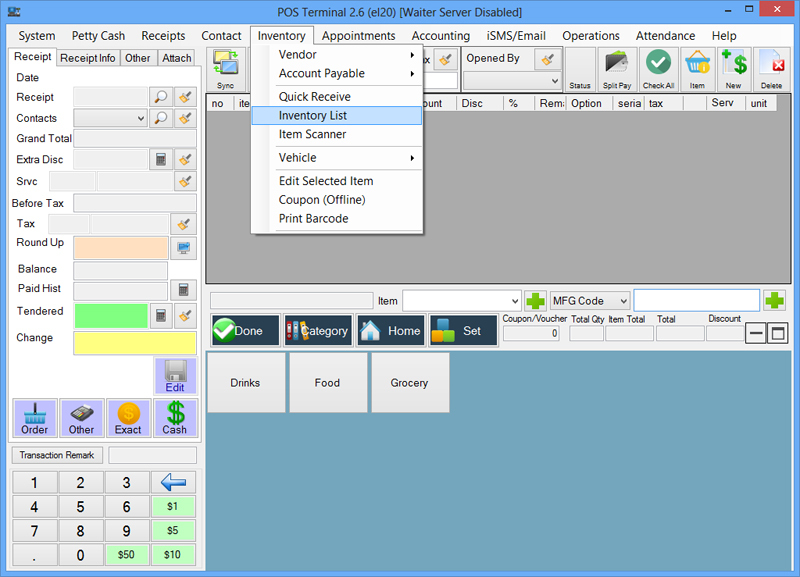 POS Market: Register a POS System account for Point-of-sale Client in order to download and install the CRM System. 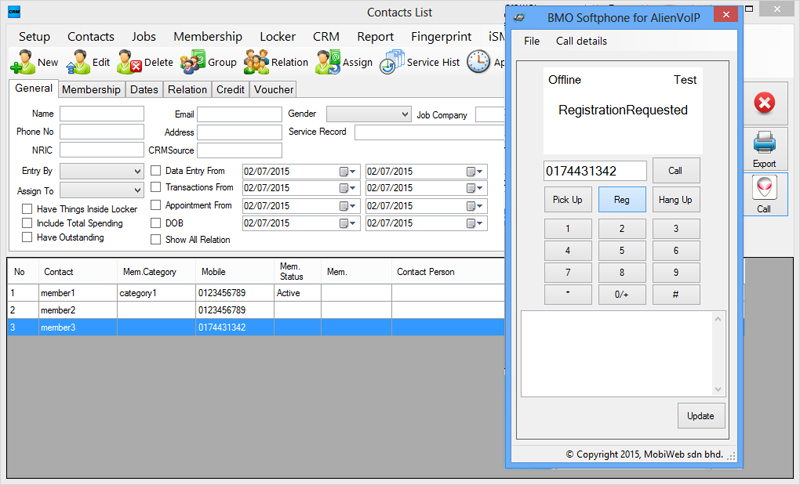 iSMS: Register an iSMS account in order to send your clients iSMS, WhatsApp and Email messages. 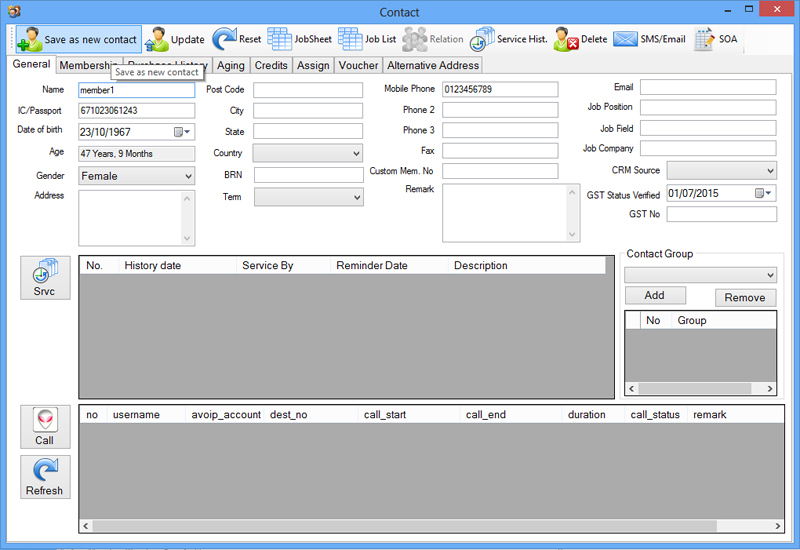 AlienVoIP: Register VoIP account to contact your customers via the Call feature in CRM System. 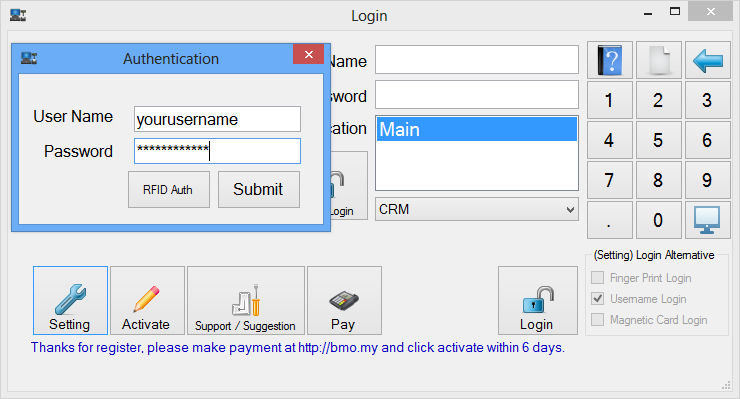 Start the POS Client application after installation. Click the “Setting” button. 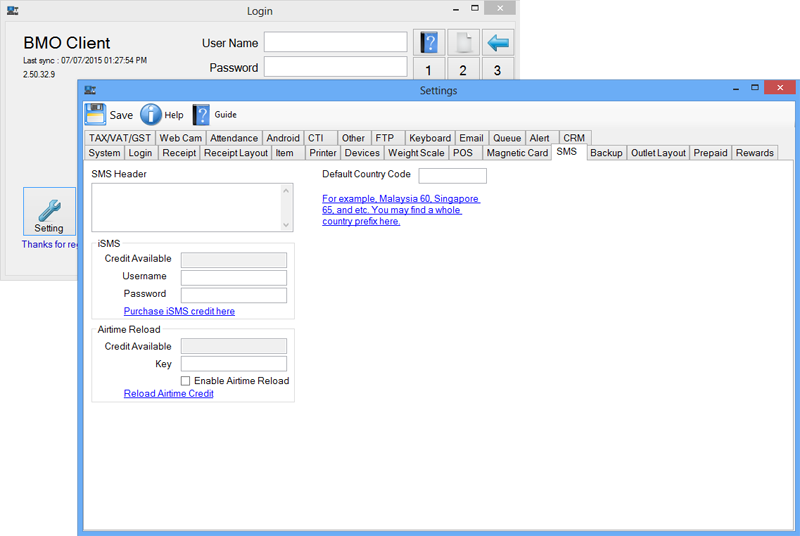 Key in your POS Client Username and Password to continue. Go to “SMS” tab and key in your iSMS details. Click “Save” on the top left corner. Close window to go back to POS Client login interface. 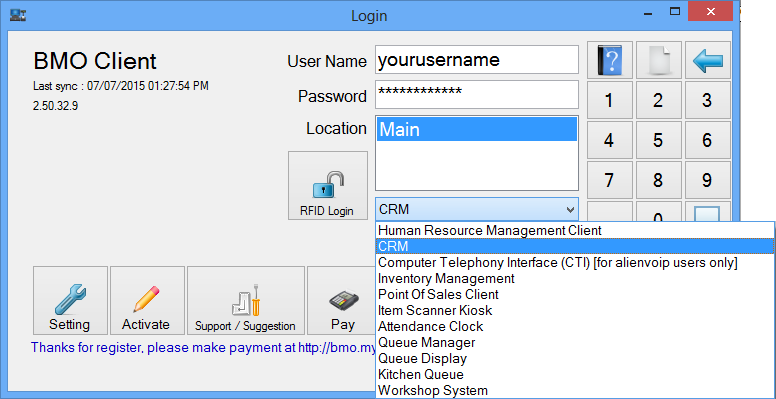 Insert your POS Client username and password then select CRM option. 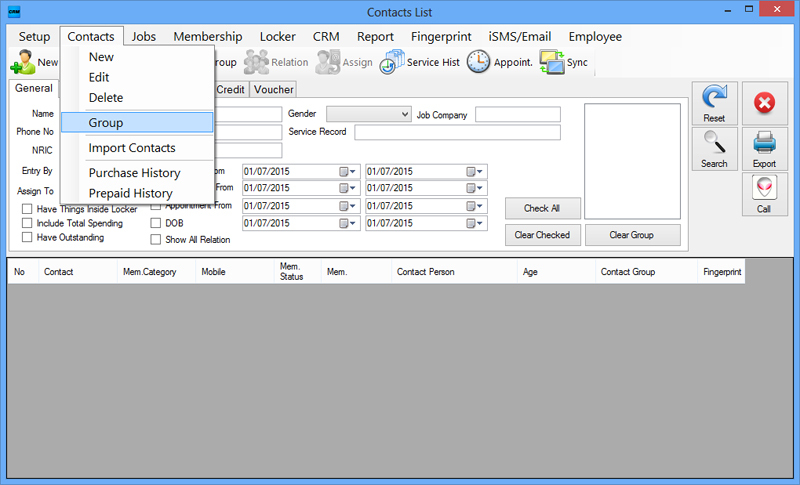 How do you use CRM Software Features? Go to Setup > Membership Category. 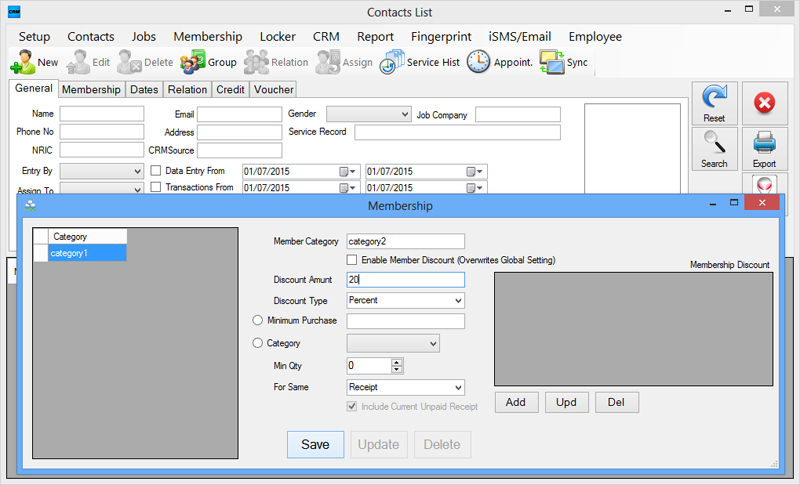 Name the Member category and insert the amount of discount/ percentage in the required fields. Go to Contacts > New. 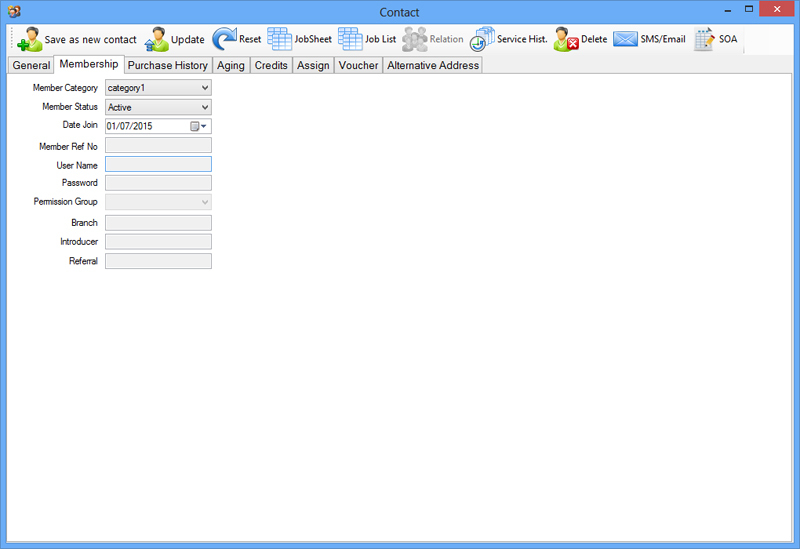 Insert details and click “Save as New Contact”. Set Membership Category under “Membership” tab. 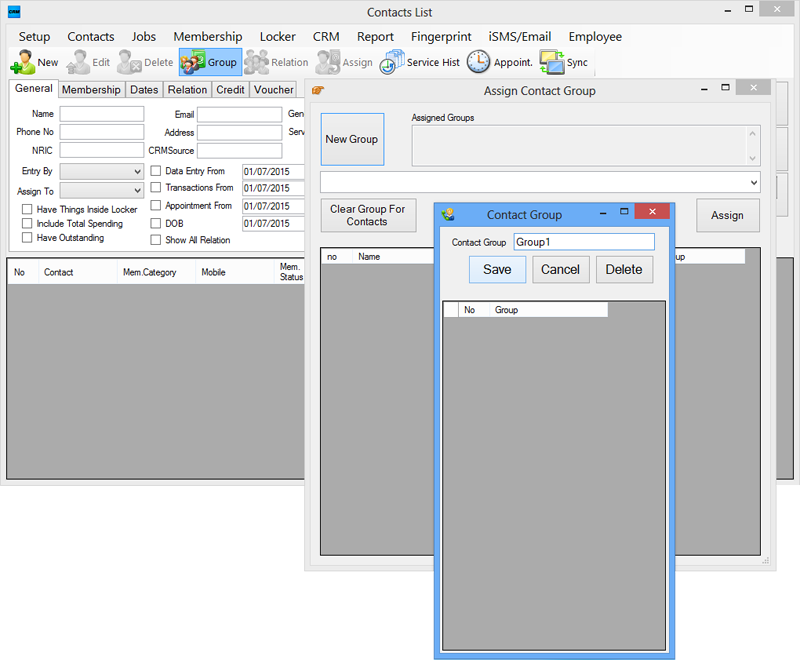 Go to Contacts > Group and click on “Group” tab > “New Group” button. Insert the name of the contact group. Go to iSMS/Email > Email. Compose your message to be delivered as WhatsApp, SMS or Email. Add Attachments if needed. 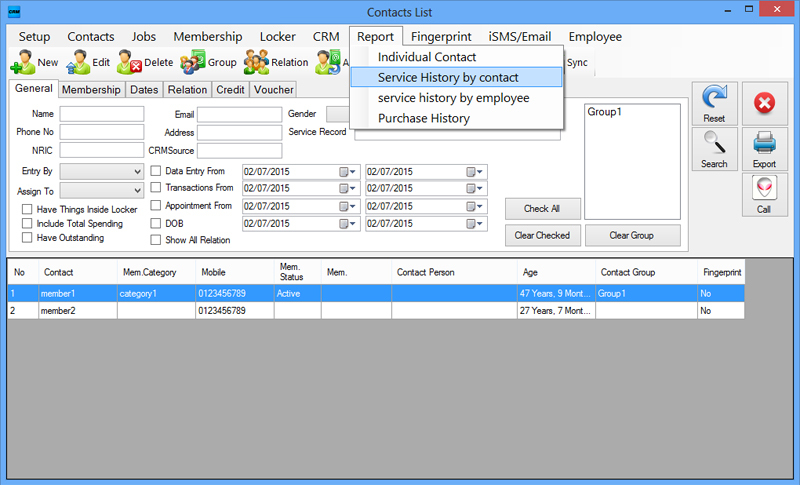 Go to Report > Individual Service History by contact to view past services provided to a specific client. 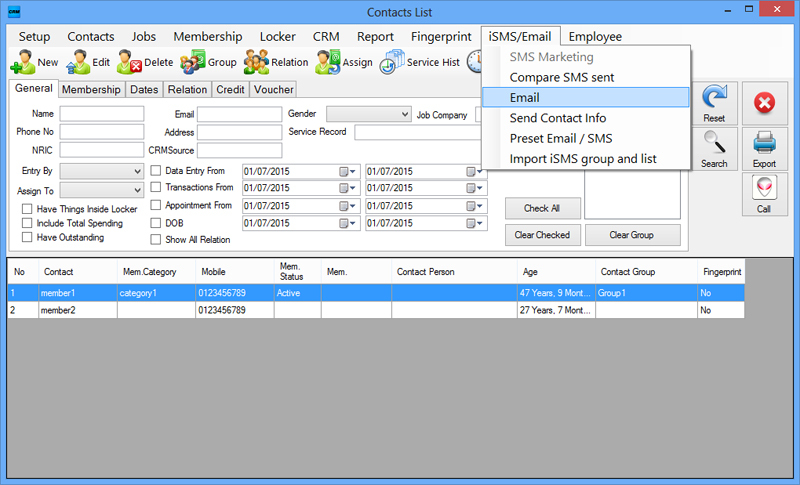 Select a contact from “Contacts List” and go to Report > Individual Contact to view the person’s individual details. 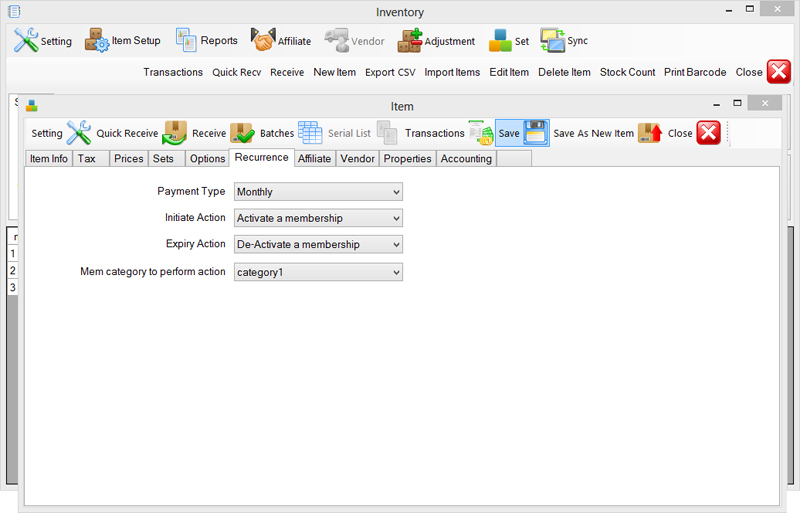 Select “Point of Sales Client” > Inventory > Inventory List. Select an item > Edit Item. Set Recurrence details.